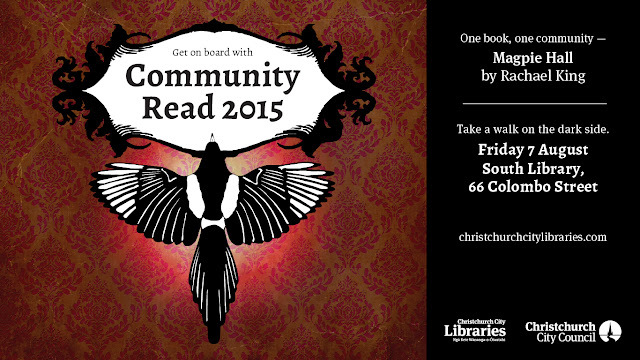 My book Magpie Hall is currently the Christchurch City Libraries Community Read, which means everyone is encouraged to read one book and discuss it. It's a fabulous idea, and I feel very honoured to have had my book chosen. 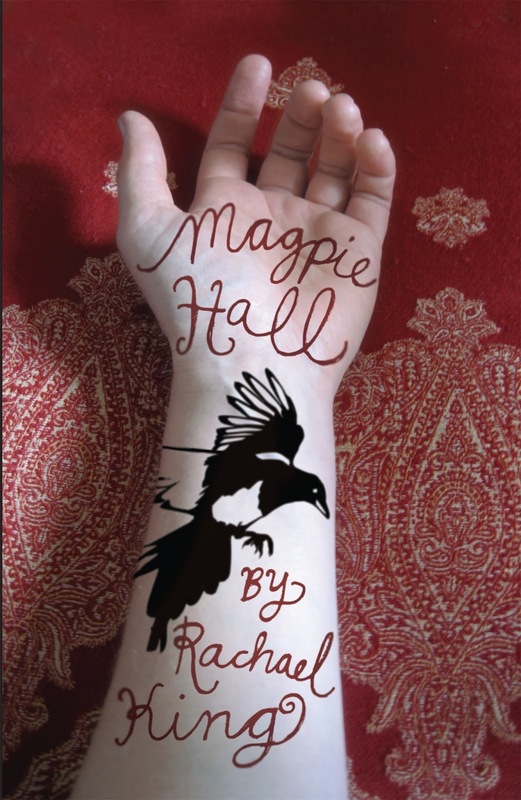 On 7 August I gave talk about the research and inspiration behind Magpie Hall, and that evening was the launch event, which included Scared Scriptless actors improvising scenes based on Magpie Hall. I also stood up and had a little talk and took my imaginary soapbox. I thought I'd post those thoughts here for posterity. It is such an honour to be here, and to have my book chosen to be this year’s Community Read. I was nervous about speaking today and tonight but this morning I attended my son’s poetry recital competition, and there is nothing like watching a bunch of 5 year olds public speaking for the first time to restore your confidence in your own abilities. Big thanks to Kim Slack and Donna Robertson and the team at the library who have worked so hard on this, and for taking the initiative to promote reading and a love of local books. New Zealand Book Month is now a thing of the past, after being cancelled two years in a row through lack of funding, so to have the library pick up the slack is fantastic. And why did we need NZ Book Month and why do we need the Community Read? Well, just as we need to protect our native birds and fauna from extinction, from predators and from noxious weeds, we need to protect our cultural taonga. Because if New Zealanders don’t buy and read NZ books, who will? This year the Whitcoulls Top100 has just two NZ books on the list, both of which have won the Booker prize. Last year the Whitcoulls Top 100 had NO NZ books on it. That’s why we needed NZ Book Month, and why promotions like this are so valuable, to protect our local books from being squeezed out by the latest pot boilers from America and the UK. Don’t let NZ books go the way of the huia, which, incidentally, features prominently in Magpie Hall. At the WORD Christchurch writers & readers festival last year we had more than 100 NZ writers and will continue to provide a platform for Christchurch people to hear NZ stories. The NZ Book Awards, which, like NZ Book Month, and the BNZ Katherine Mansfield short story awards, were cancelled in 2015 due to a lack of a sponsor, have been reinstated with a new sponsor, Ockham, and a new $50,000 prize for best novel,which has been provided by a mysterious benefactor, just like something out of a Victorian novel. 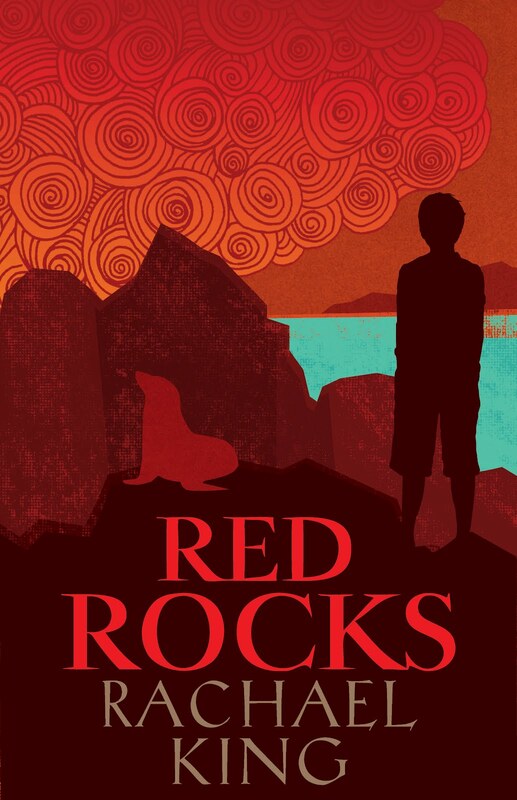 We have Great Expectations for the 2016 Ockam NZ Book awards. And another NZer, Anna Smaill has been longlisted for the Man Booker prize this year, only the 5th NZer to have ever been included in the prize’s 36 year history. But my plea is to not wait until the British approve of our writers before reading them yourself! You have a whole library here full of wonderful New Zealand books, and I urge you to seek out other Christchurch authors of all genres: Jane Higgins, Joanna Orwin, Carl Nixon, Tusiata Avia, Fiona Farrell, Joe Bennet, Margaret Mahy, Helen Lowe, Frankie MacMillan, James Norcliffe, Paul Cleave, Nic Low, Karen Healey to name just a few. Right, I’m off my soapbox. 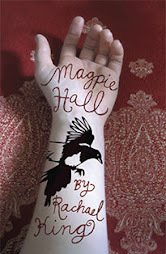 I’m here to introduce you to my book Magpie Hall, which I hope is rollicking yet meditative, dark and moody with moments of lightness and humour, a great sticky cake of a novel with many different ingredients, from the art of Victorian tattooing, to skinning tigers and stuffing huia, from the misty windswept moors of South Canterbury to the dark winding lanes of an exaggerated version of 19th century Lyttelton. It’s a love story drawn straight from Gothic Victorian novels and Nick Cave murder ballads, and a modern day story of woman haunted by her family’s ghosts. Henry Summers is a collector of curiosities, of wonders, of dreams and sometimes nightmares. Of the lesser sulphur-crested cockatoo and the katydid, of turret shells, brittlestars and the Morpho Menelaus. And he washes up in New Zealand, in the 1880s, sent there in disgrace by his family, where he hopes to gather more treasures for his cabinet of curiosities. Here, he falls in love with a woman fascinated by the tattoos he keeps hidden under his frock coats, and which are all the rage among the aristocracy of Britain. Rosemary Summers is his great-great grand-daughter, whose beloved grandfather, who passed on to her the family art of taxidermy, has died, and left her his collection. She returns to Magpie Hall to claim her inheritance and to uncover the ghosts of her family’s past, and solve the mystery surrounding Henry Summers and his first wife Dora. If you know your Victorian English literature you will spot embedded treats from Jane Eyre, Wuthering Heights, The Turn of the Screw, The Woman in White and Northanger Abbey for starters. And if you don’t, I hope it will inspire you to read the books that inspired Magpie Hall. Now I am pleased to introduce members of the Court Jesters and I'm excited - and a little terrified - to see what they come up with.